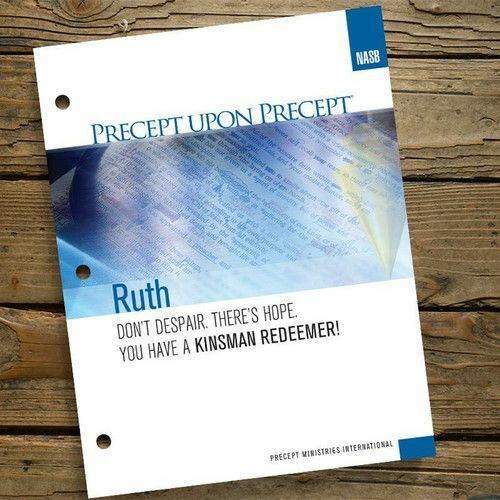 If you are interested in participating in the study of Ruth, please contact Jennifer Finchum at 865-591-5990 so she can make sure to have a book for you. Please come to the Fellowship Hall on April 15 to get your book or make other arrangements with Jennifer. Discussion of the first lesson will be April 29. "Zoom Online Classroom" will be used in addition to a live format. If you are interested, please sign up for free at https://www.zoom.us/signup. You can complete the process from your computer OR your phone/iPad if you download an app. You will then receive an invitation to this meeting. This will provide real time ability to interact with the classroom since participation in a discussion is the most effective way to solidify what you have personally spent time in during the week. This is easy to use - give it a try (BEFORE time for discussion to start!!! ).